November 28, 2018 — 11/28/2018 – For 37 days, members of the Canadian Union of Postal Workers (CUPW) engaged in militant rotating strikes in the struggle for a new union contract. Canadian postal workers were forced into strike action by the refusal of Canada Post to address the just and urgent demands of the workers, including addressing dangerous work conditions and high injury rates, unequal pay for rural workers, and massive hours of forced overtime. 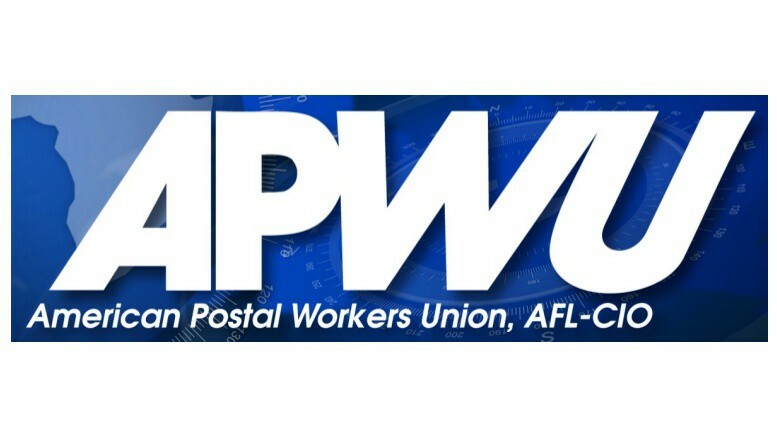 The American Postal Workers Union both applauds the struggle of the Canadian postal workers and our sister union CUPW, and condemns the outrageous act of the Liberal Canadian government – a government that claims to be on the side of working people. This unconstitutional government action strips workers of their legal right to strike under the Canadian Charter of Rights and Freedoms, and tilts ongoing collective bargaining in management’s favor.